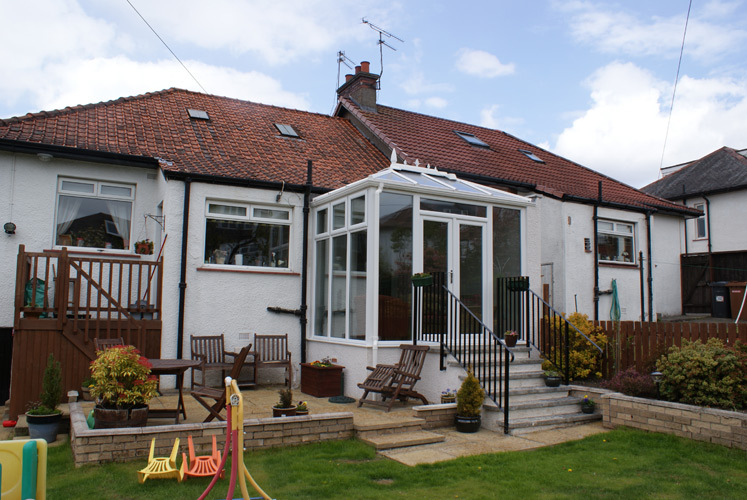 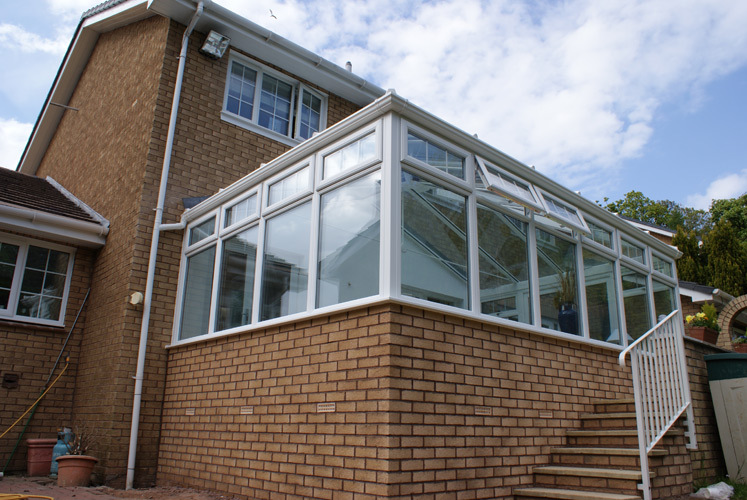 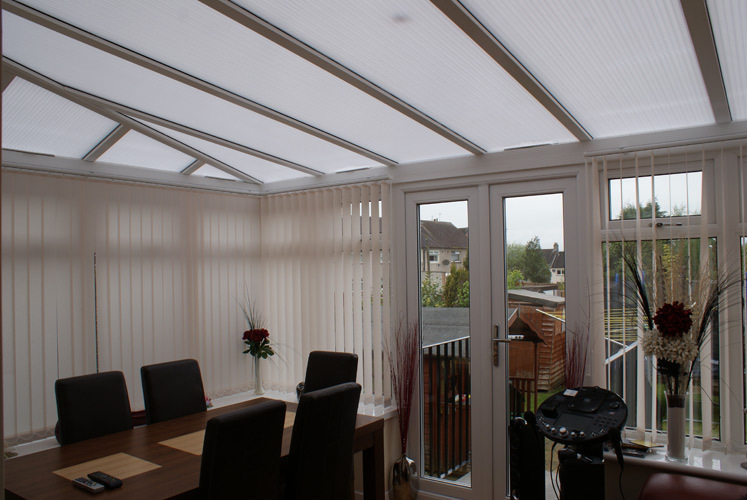 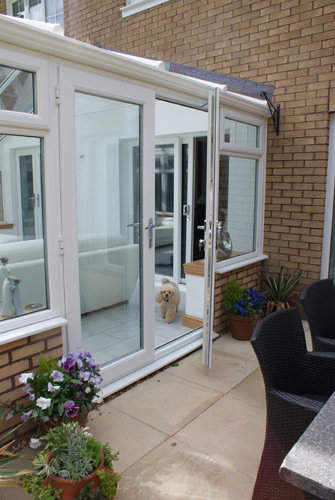 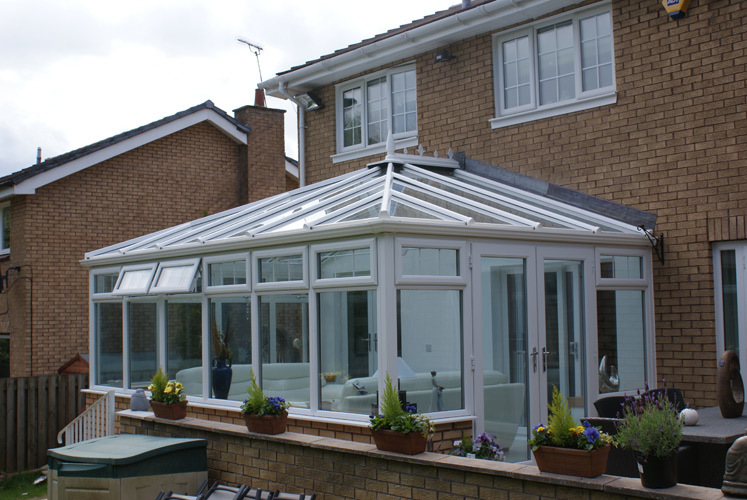 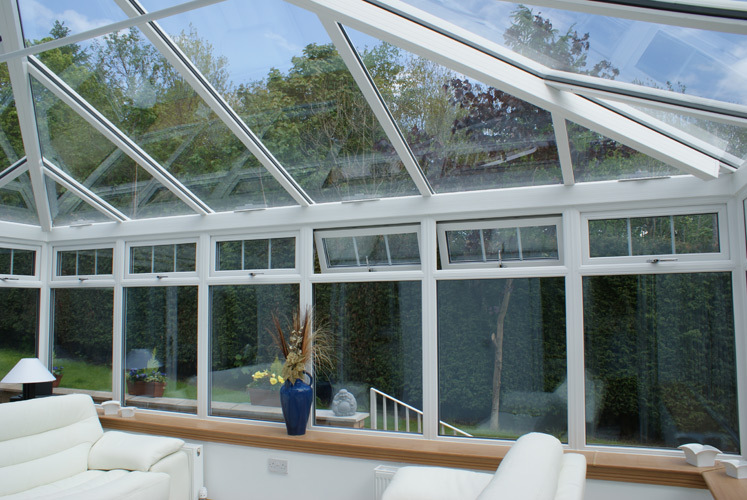 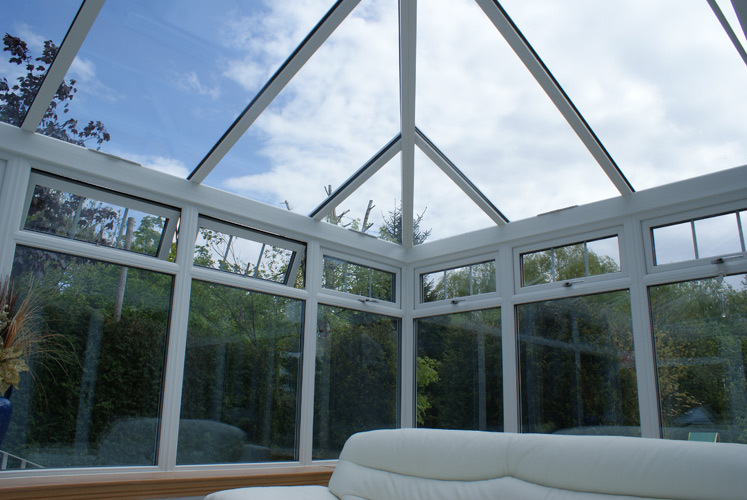 The Advanced group have a huge selection of conservatories to choose from. 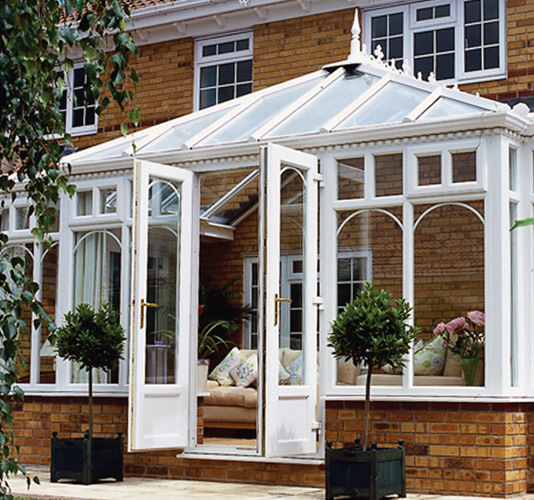 Edwardian conservatories are one of the most popular in our range. 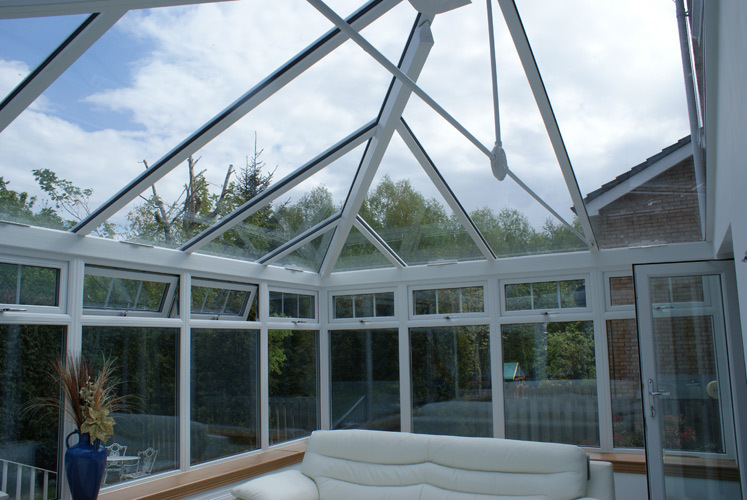 The Advanced Group are proud to offer many different styles, roofs and finishes which is why we would always recommend a thorough survey is carried out, on your property in the first instance. 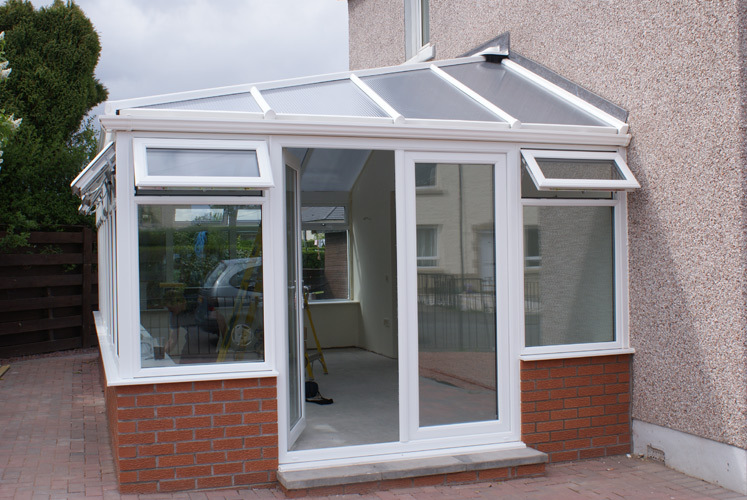 The Edwardian Conservatory is the flat-fronted style that offers excellent use of floor space due to the square or rectangular internal shape. 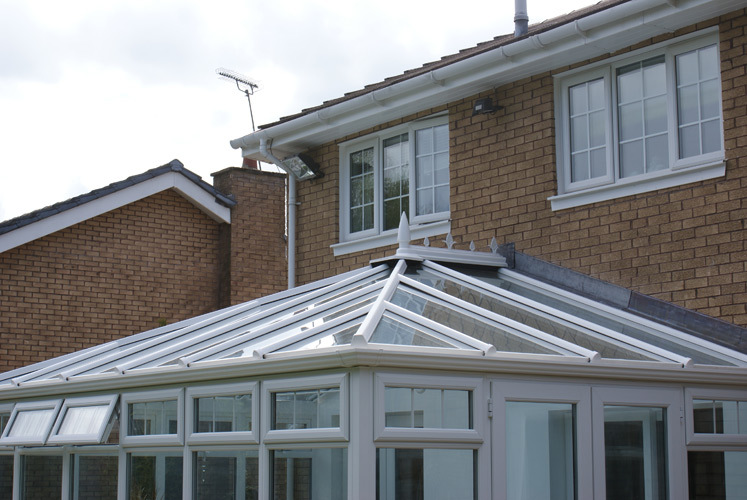 Each side of the roof slopes back to the centre and the resulting in a contemporary style which is suited to the majority of properties. 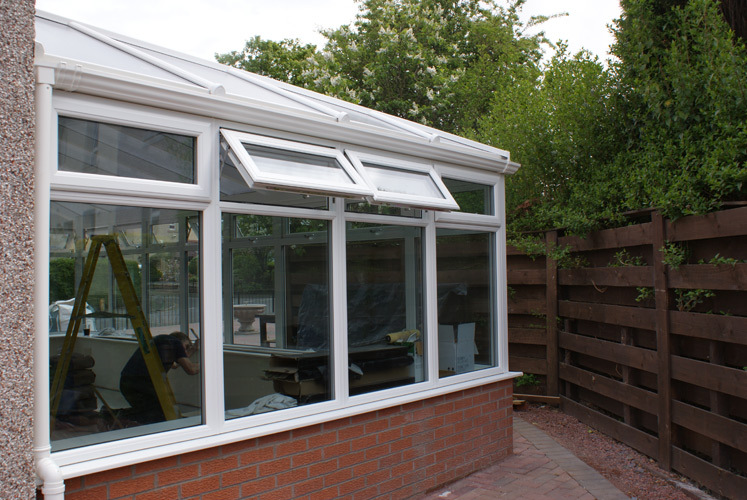 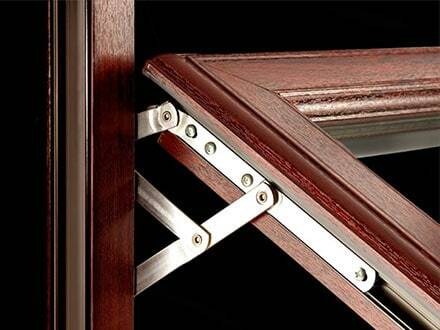 Each of our Edwardian Conservatories will be fitted with our 40mm Triple Glazing. 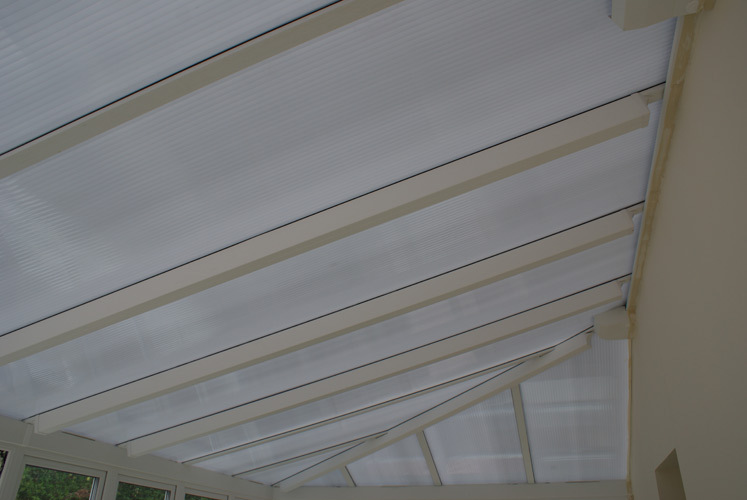 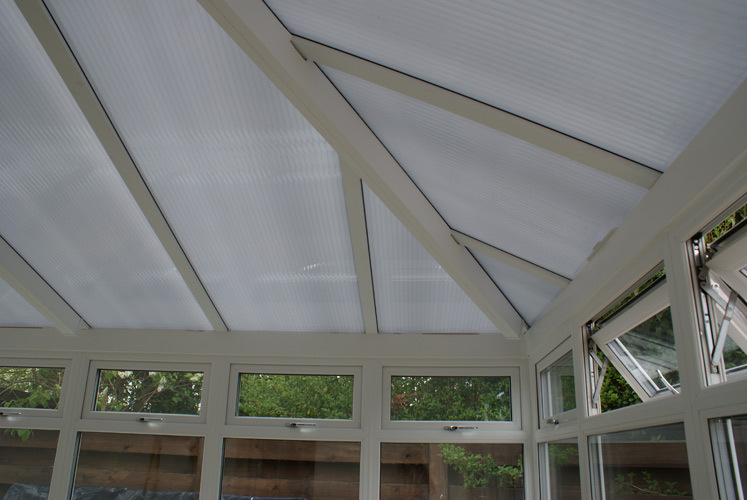 We have a wide range of of roofs from 35mm polycarbonate in clear, opal, bronze, bronze/opal and solar control tints to our double glazed glass roof. 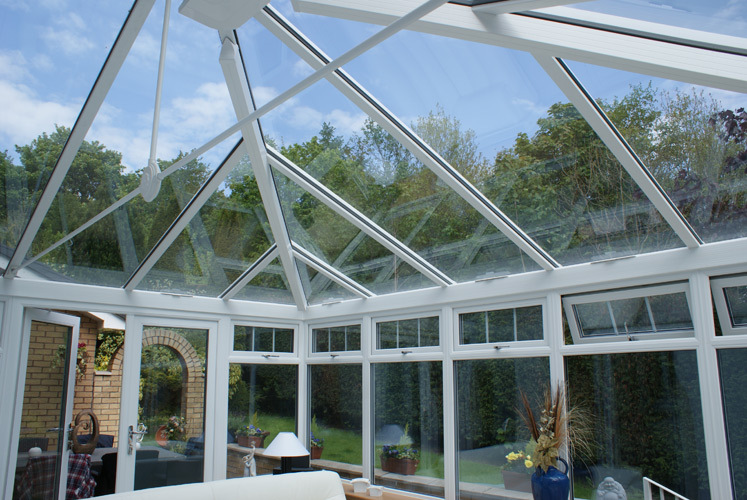 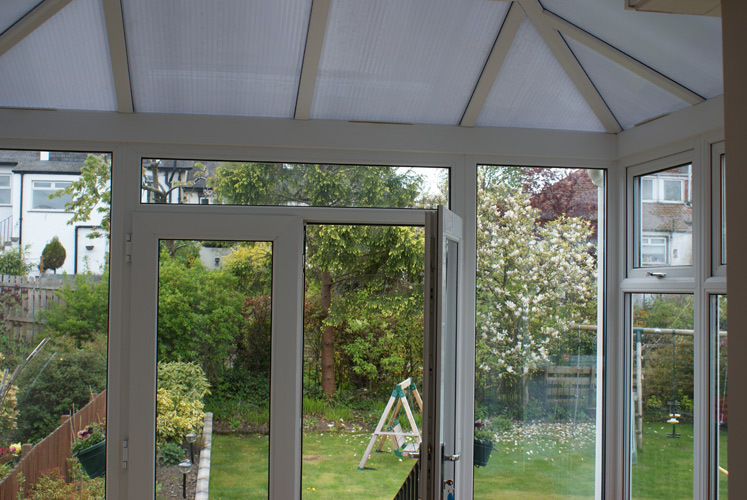 When getting any conservatory built on your your home wither it be an Edwardian conservatories or any other style the first and probably one of the most important things to consider is having a proper survey done. 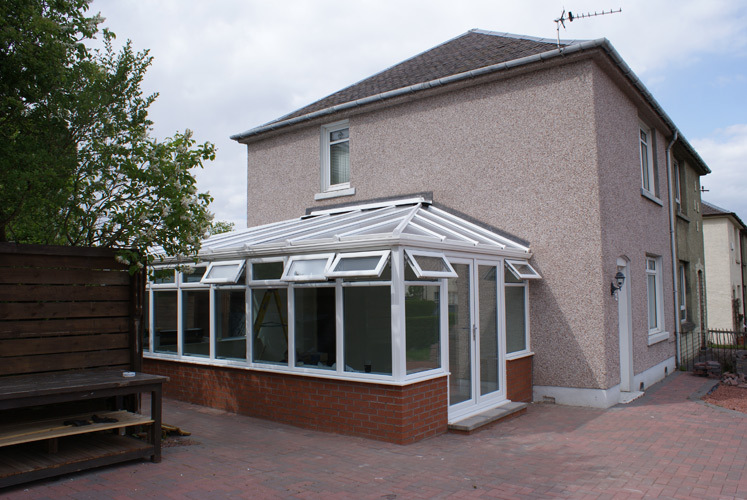 We at the Advanced Group have many years of experience in carrying out this type of work, from the initial survey to the completed works we will even help in the planning permission as well. 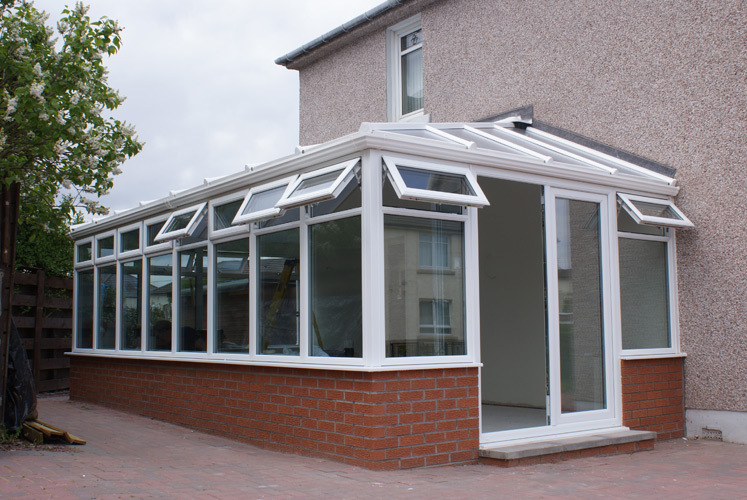 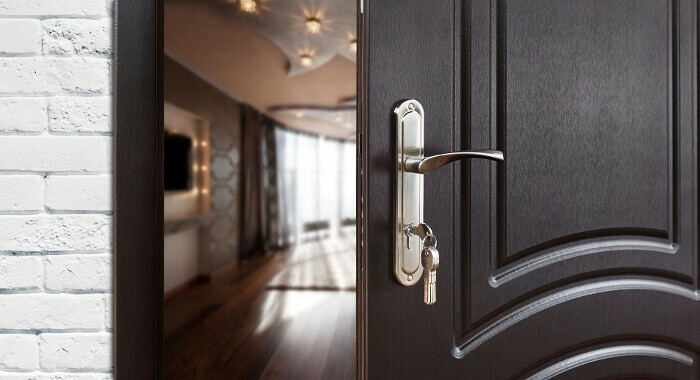 We will be more than happy to welcome you along to our showroom where you will be able to see some fully built conservatories with many different styles and finishes however before you come for a visit we would strongly recommend a survey been done on your own property first. 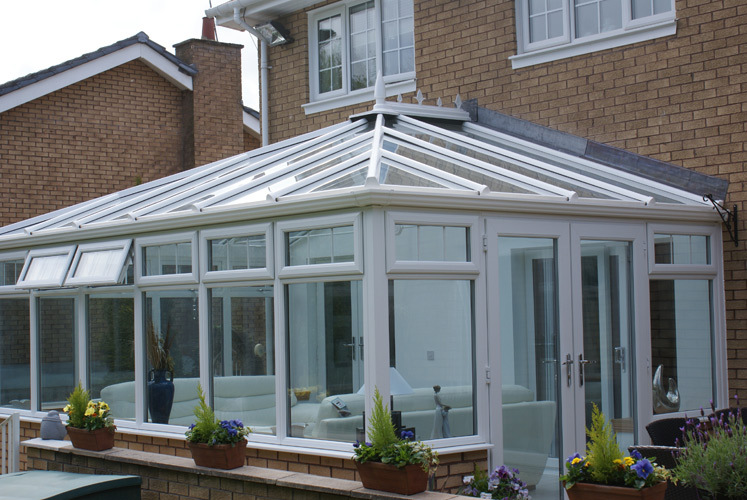 To arrange your FREE no obligation survey and to see if one of our Edwardian conservatories is ideal for your home contact us The Advanced Group today, either by calling us free on 0800 316 7981 or by filling out our request a quote form on the website which will be sent direct to us here!